The VanEck Vectors Egypt Index ETF (NYSEArca: EGPT), the lone US-listed ETF dedicated to Egyptian equities, is higher by nearly 20% year-to-date, making it one of the best-performing single-country ETFs tracking a developing economy. EGPT turned nine years old last month. The ETF follows the MVIS Egypt Index (MVEGPTTR), “which includes securities of companies that are incorporated in Egypt or that are incorporated outside Egypt but have at least 50% of their revenues/related assets in Egypt,” according to VanEck. Last week, Fitch Ratings upgraded its rating on Egypt to B+ with a stable outlook. EGPT holds 27 stocks, 30.3% of which are financial services names. Real estate and materials stocks combine for 35.10% of the ETF’s roster. Another macro catalyst for Egypt’s economy, one of the largest in North Africa, is a narrowing budget deficit. Central bank Governor Tarek Amer said recently the Egyptian pound currency would experience greater volatility after the bank ended a policy that guaranteed foreign investors could repatriate dollars when they sold Egyptian securities. Investors will have to deal with the process through the interbank market. 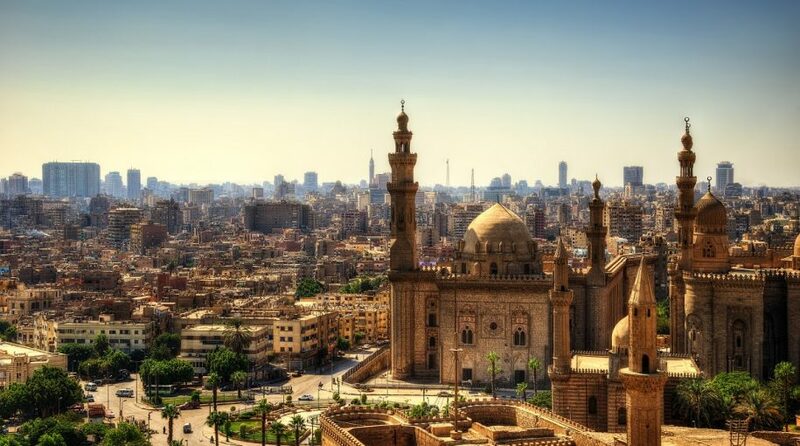 For more information on Egypt, visit our Egypt category.